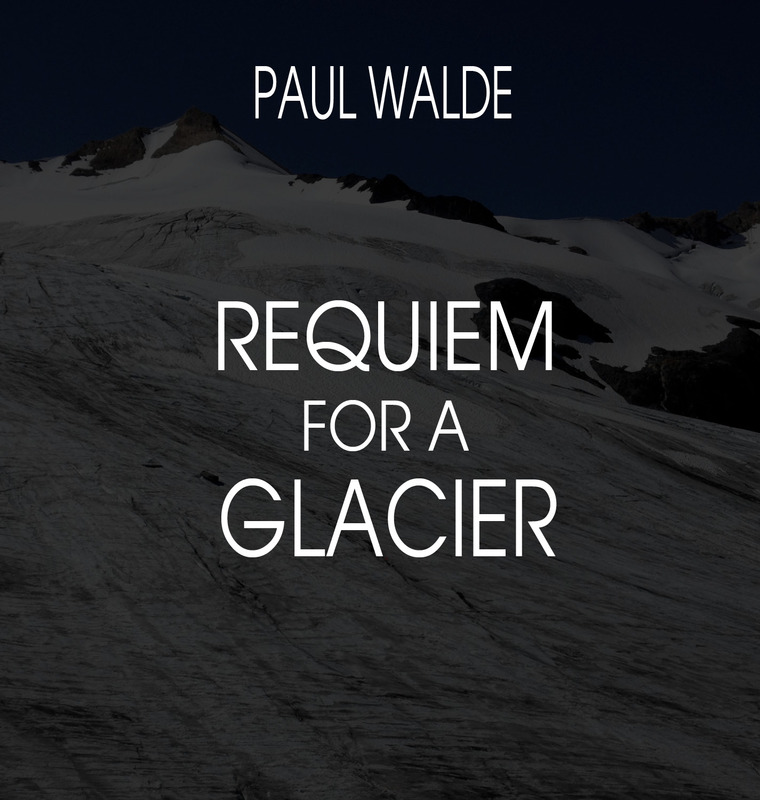 Rehearsals for Paul Walde’s Requiem for a Glacier begin June 4th. Currently in pre-production, Requiem for a Glacier, is a site specific sound performance that will take place near Invermere, British Columbia the weekend of July 27-28th. If you are interested in participating, the Requiem for a Glacier production team is currently seeking volunteers for the orchestra, choir, crew, catering, volunteer coordination, publicist, mountaineering team, drivers, and sponsorship. Please email requiemforaglacier@gmail.com to register or for more information.